Our approach is comprised of three major parts! They are: pre-wedding consultation, wedding day shooting and post wedding production. The original video editing and post-processing quality photos allow us to create unforgettable stories about you! Providing professional photo and video services for years, we have mastered the art of improvisation and the art of formulation. We will create an interesting story of your wedding day. We value the time and effort you put in creating the perfect wedding and we strive to make your day look stunning in beautiful videos and photos, which you can treasure for a lifetime. 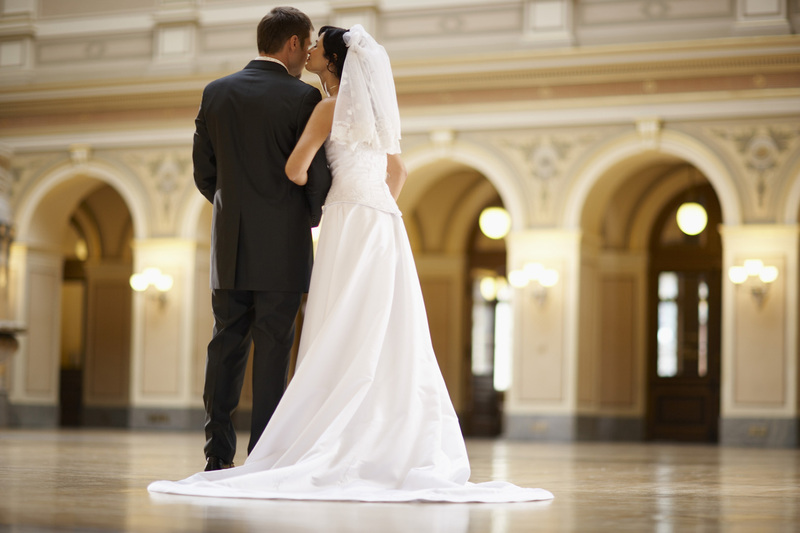 At Honeymoon studio we serve our clients with the highest standard. Our professional filming and post-production skills, our range of equipment and creative approach ensures you get top quality service. Using state-of-art video photography equipment and software, we shoot, edit and produce wedding videos. Honeymoon studio ­­- wide, ­covering everything from morning preparations to ceremonies, receiptions and any extras our clients need. Be online with Honeymoon videography team! Would you like to see us in work? Welcome to our Live in mode! Also you can find here very interesting articles, latest news and facts about wedding. We offer stunning wedding films that you will cherish forever. Feel free to contact us any way comfortable for you and don’t forget to follow us on social media. Honeymoon videography studio is committed to respecting your privacy and recognizes your need for appropriate protection and management of contact information you share with us.